SOMO Living LLC is an investment holding company with investments in commercial real estate, natural foods and technology industries that are run by third party management teams. SOMO Village, one of SOMO Living’s largest investments, is a 200-acre award-winning, adaptive re-use, mixed use development located in Rohnert Park, California. Development plans include a host of shops, offices, apartments, homes and neighborhoods. 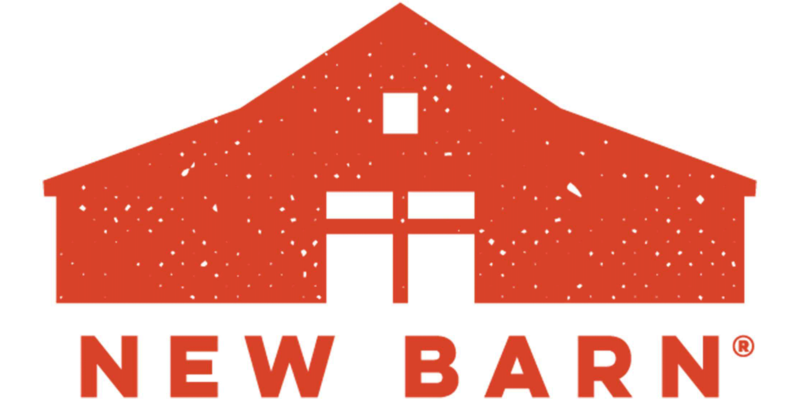 Currently home to over 40 businesses with 1,500 employees within 600,000 square feet of solar-powered commercial space that includes office space, event spaces, a high school, farm-to-table restaurant and more. A variety of housing options will be offered, with the first phase of residential construction planned for 2020. 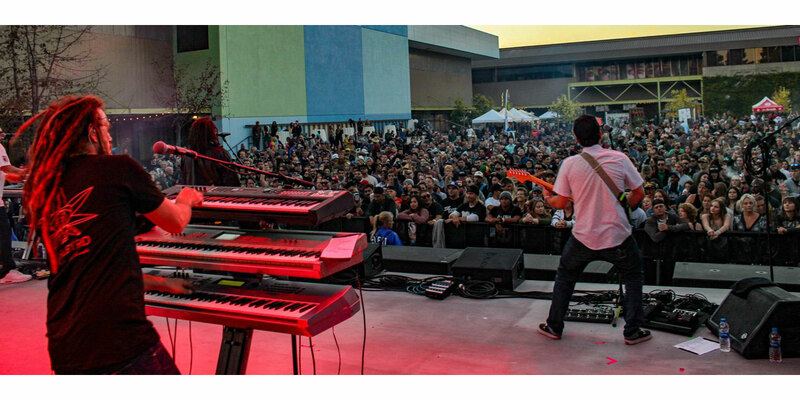 SOMO Living owns 105,000sf of commercial real estate in Rohnert Park, California. Consisting of the following locations and types: 6400 Redwood Drive Office Building, 350-370 Rohnert Park Expressway Neighborhood Retail Center, 4601-4619 Redwood Drive Retail and Hospitality Center, and 6460-6470 Redwood Drive Medical and Hospitality Center. 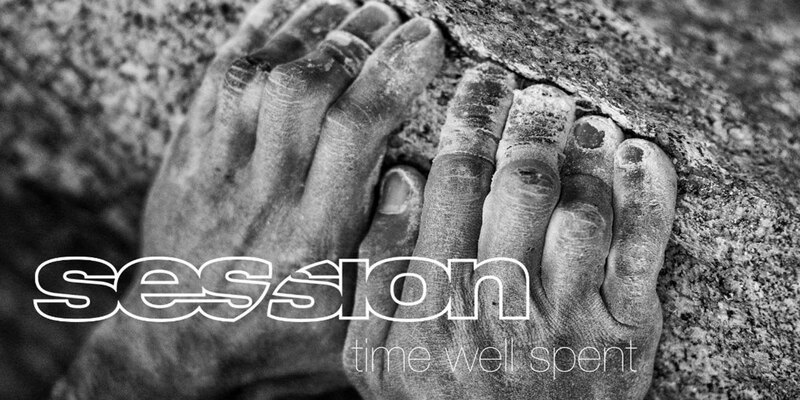 Session is building the Bay Area’s first ground-up climbing facility in the heart of Santa Rosa, CA and is co-founded by professional climber Kevin Jorgeson and Mike Shaffer. With every product they make, the goal is the same: to create food that is real and good for your whole family. This means being transparent with our ingredients and sourcing decisions and truly valuing the people, animals, and environments involved in creating our products. 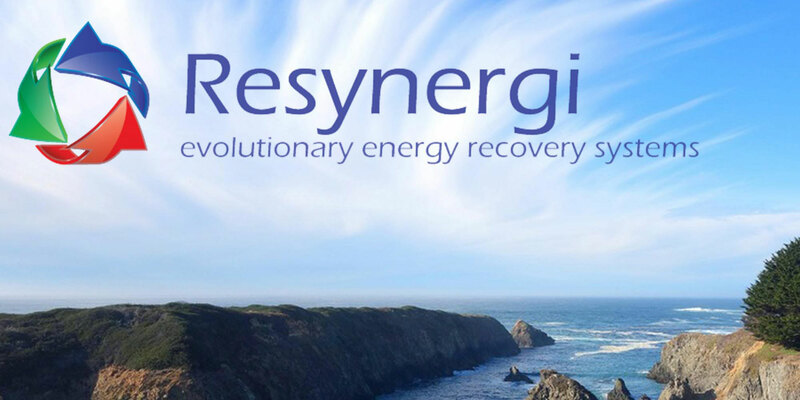 Resynergi is focused on alternative energy production to eliminate plastic waste — a goal that addresses environmental responsibility while presenting profitable business opportunities. Resynergi develops technology that reverse engineers’ plastics through a unique form of pyrolysis — the thermal decomposition of plastic waste without oxygen — providing up to 75 percent conversion of plastic into diesel fuels that are environmentally friendly with both low carbon and low sulfur. 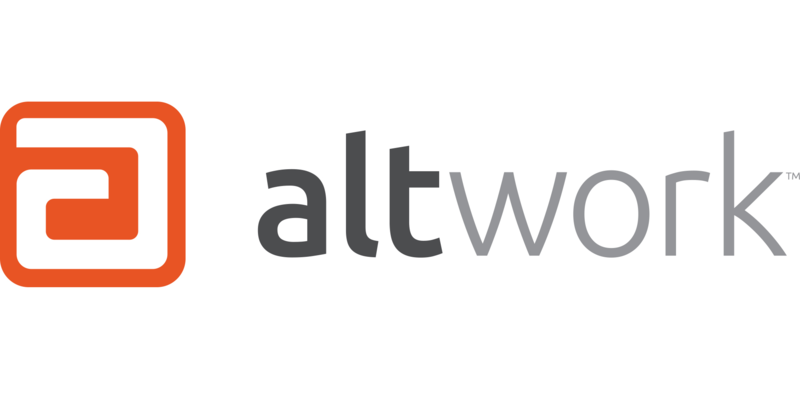 Altwork – through the creation of their state of art automated, configurable desk-and-chair setup – redefines how your computer and workstation work with you, to support us in being more productive, comfortable, and healthy. 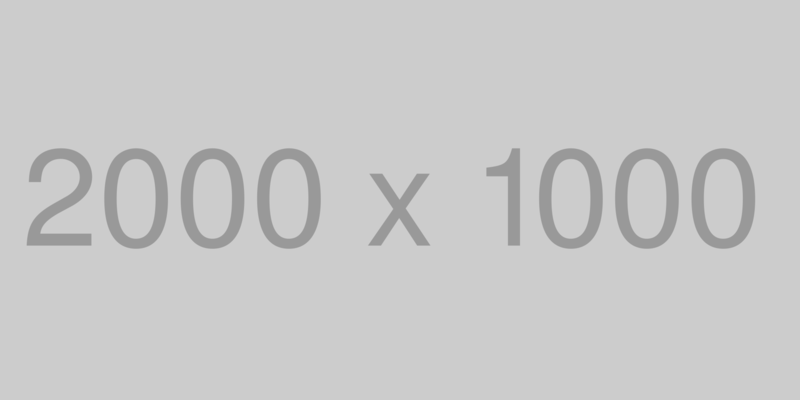 Artwork empowers high-intensity computer users to be more productive and creative through greater workplace comfort and health.